is located at the southern end of Nara prefecture. 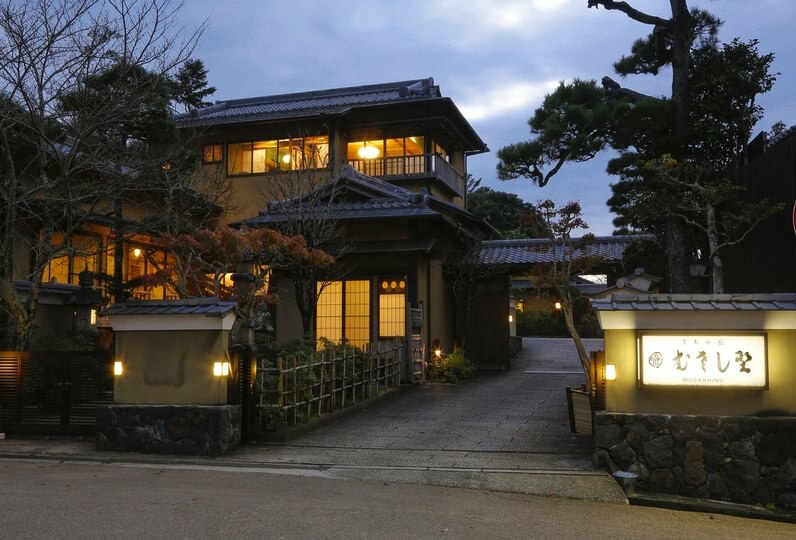 Within the premises, there are only 9 rooms apart from a restaurant and a large public bath. 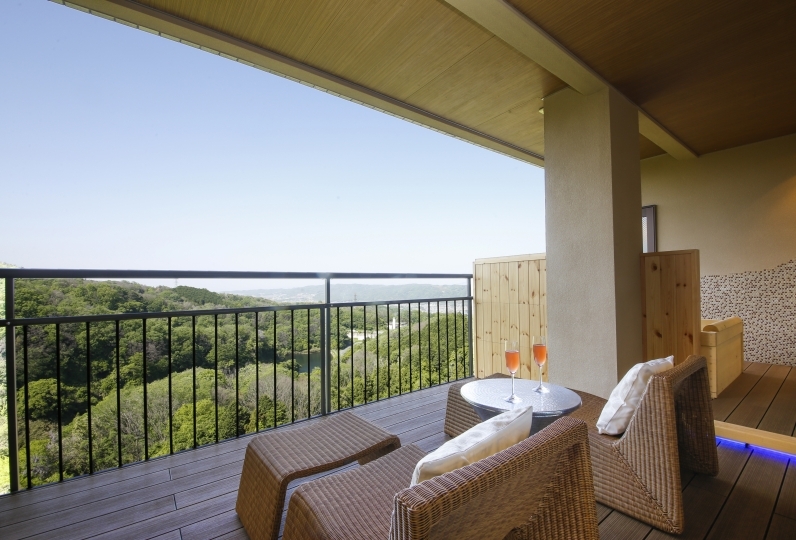 Guest rooms are located in a private space with modern, Japanese fragant wood. In a corner sits an open-air bath, where you can enjoy a luxurious soak in the hot bath for as long as you like. 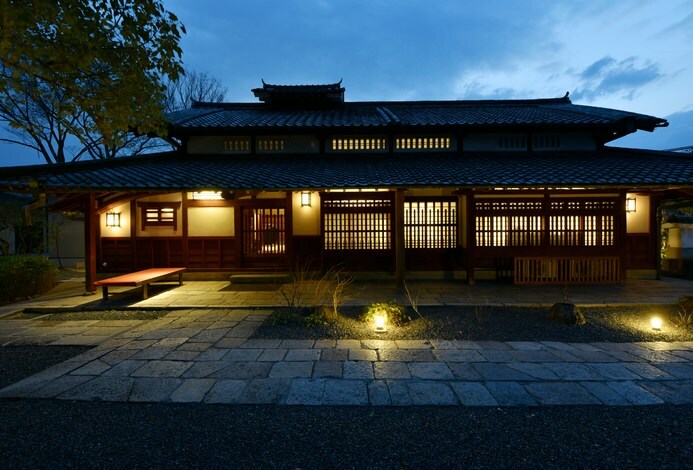 If you prefer a more spacious bath, please use the public bath "Rindou・Hototogisu", where you can comfortably soak while appreciating Senkei's 560 years of history. from the mountains, rivers and oceans unique to the Kii Peninsula. Each ingredient is meticulously prepared to ensure the quality of its taste. to enjoy some wine tasting before and after your meal as well. 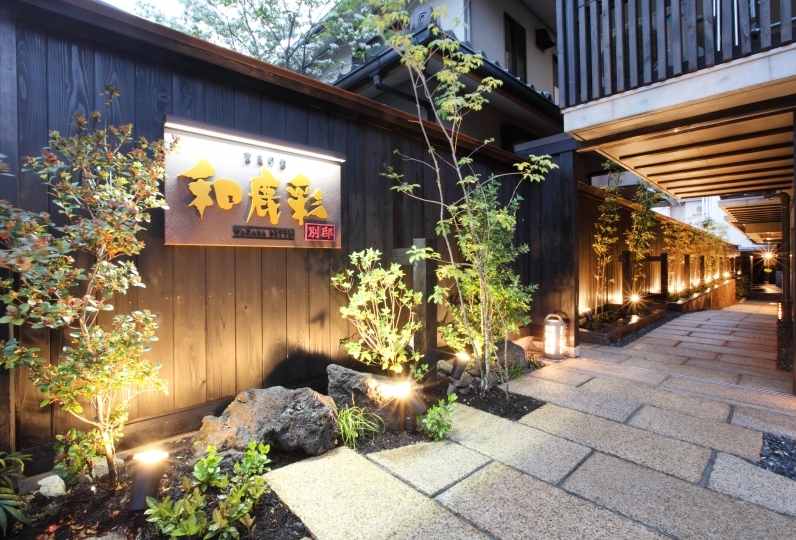 while you enjoy a relaxing time at the extraordinary Yuyotani. 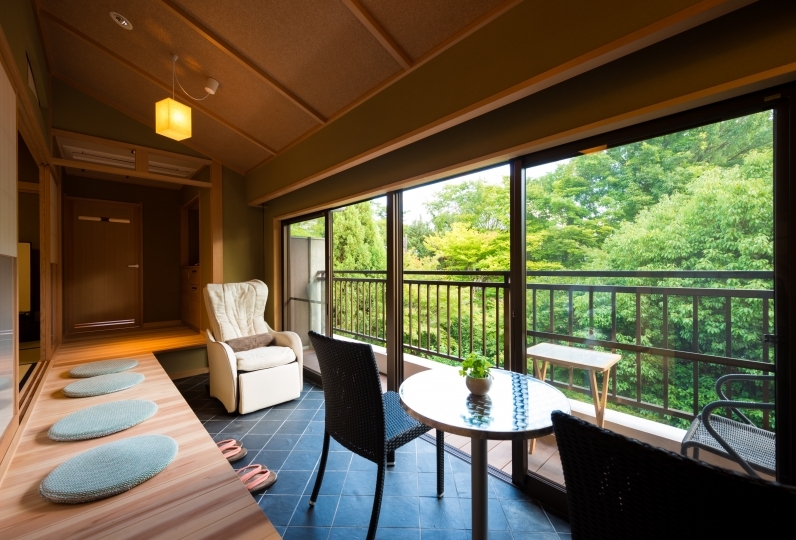 The room was new, spacious and quiet, and the hot spring at the sink was very pleasant and I could relax very much. However, I can not drive, so I can only go by bus or taxi. If there is a transfer to the nearest station, it is the best. Because the nearest station is far, at least transfer from Uenochi or Totsukawa Onsen bus stop. If there is ... Also check out time until 11 o'clock I thought I could enjoy the morning hot spring a little more slowly. (Because there were many check outs at 11 o'clock in the same price hot spring hotel we have visited so far) But I would like to visit another season again. Thank you for your assistance. We were able to enjoy a highly satisfying trip in a comprehensive manner for both the customer service, the hotel and the bath. Thank you very much. I was surprised that there was such a wonderful hot spring of fountain quality in the mountainous place of Nara. When I went to the bathroom, the smell of the hot springs, the outdoor bath in the room was very wide, I was able to spend a luxurious time surrounded by nature. As I entered the room, it had a nice scent of cypress, it was very clean and comfortable. The meal was very delicious and my stomach became full, but I think that punching is working and feeling charm if there is another ingenuity. Thank you so much for your continued support of our staff. It is worth going to Osaka about 2 hours. I also want to repeat with the opportunity. Thank you very much. Enjoy your meals prepared at the restaurant in the comfort and warmth of heated kotatsu. 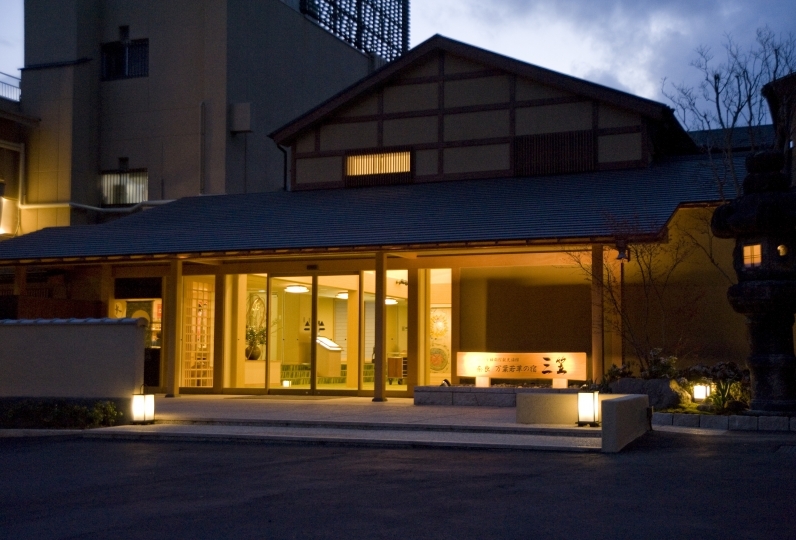 Tosenji Onsen is the oldest in the Totsugawa Onsen area, loved by many for more than 560 years. Senkei Onsen, a pure sulfur spring, has a faint scent of sulfur, and has water flowing out at 60 degrees Celcius. It flows directly into all the baths 24 hours a day. 【Large Bath】1 Male Bath, 1 Female Bath, both including sauna. 【Bar】A bar equipped with a wine cellar. Located beside the restaurant. 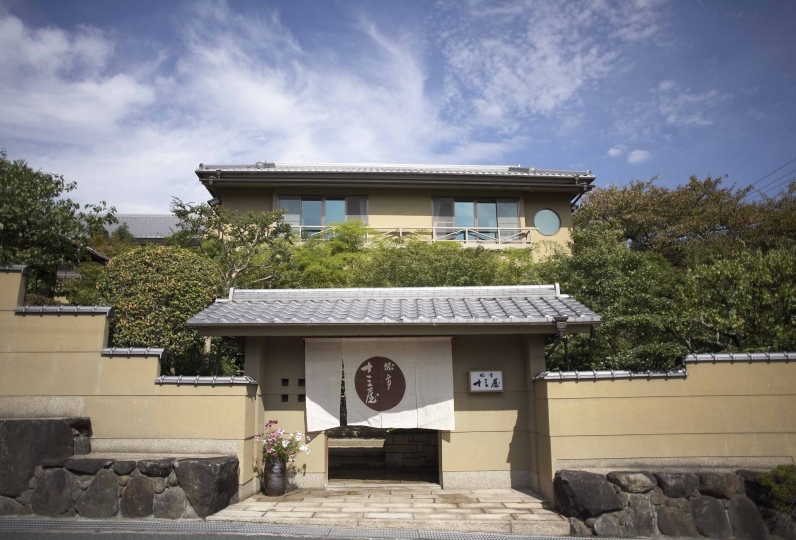 Within the premises, there are only 9 rooms apart from a restaurant and a large public bath. Enjoy a quiet, relaxing time away from the hustle and bustle of life in the private room of your taste. 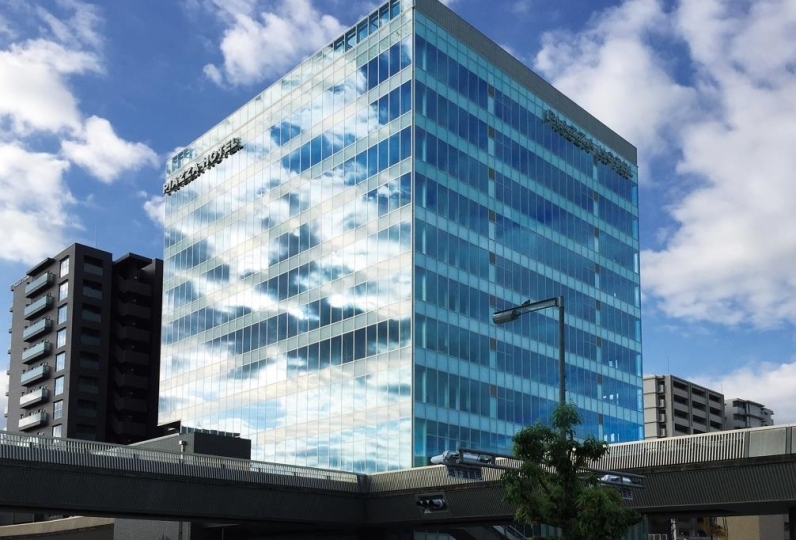 ※ There is a shuttle bus service from "Totsukawa-mura-yakuba" (Totsukawa town office). Please call to make a reservation if you would like to be picked up.